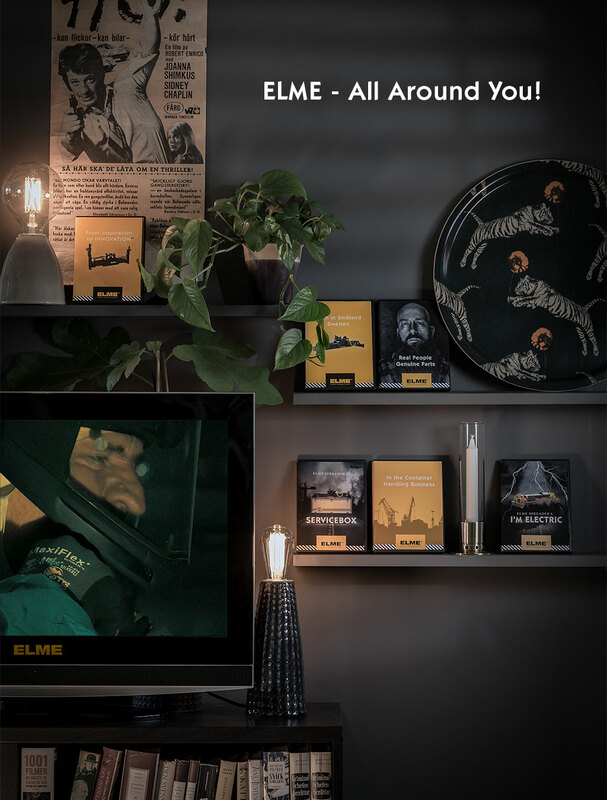 Whether you’re at a container terminal or in your living room the mark of ELME is there – all around you – in your everyday life! Watch our ”All In House” movie about ELME here! Our Journey on the Highway to Container Handling Continues!